For Simon Knox the craft of furniture is undoubtedly in the blood. “Looking back, perhaps a break for a day or two would have been nice,” he jokes. He has now been with Kovacs for over 20 years. That Monday back in 1996 he started in the upholstery division before moving onto factory supervision and then to assisting in design development. Now, with his latest move into sales consultancy, he describes himself “the new old guy on the block”. Making the connection is a lot easier when you’ve got such comprehensive product knowledge. 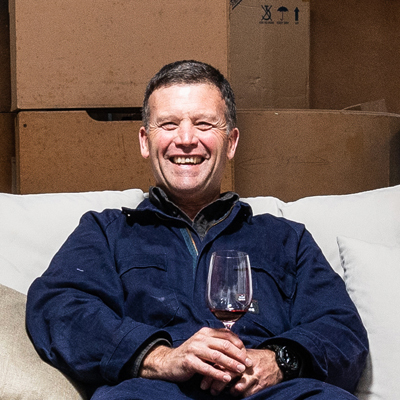 Simon believes an appreciation for NZ-made craft is often behind this decision.